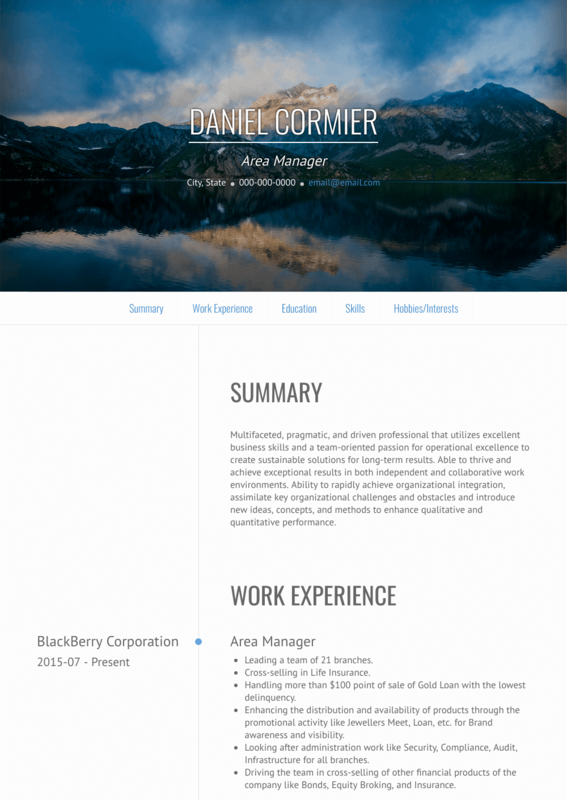 This page provides you with Area Manager resume samples that you can use for inspiration in writing your own resume, or for creating one through our easy-to-use resume builder. Below you'll find our how-to section that will guide you through each section of a Area manager resume. The ability to collaborate with colleagues in the working group. The ability to use the computer..
Proficiency in dealing with customers of various nationalities.. The speed of formation of good relations..